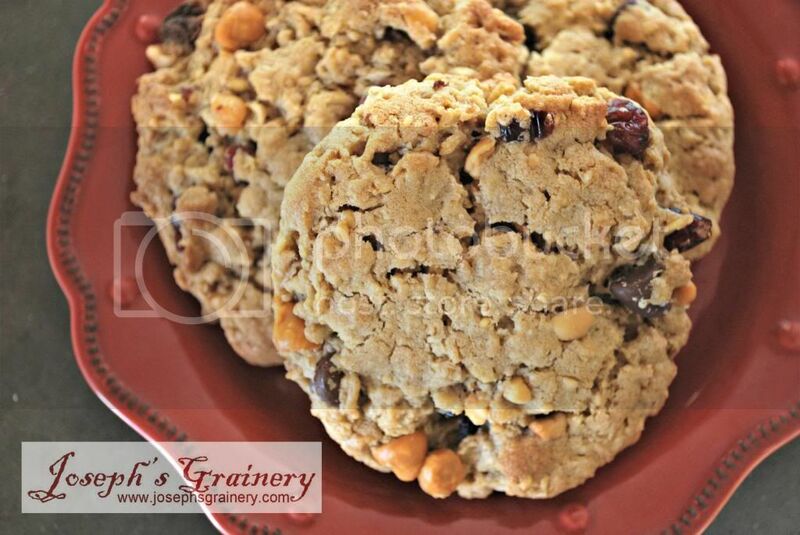 Whole Grain Monster Cookies - These guys have everything but the kitchen sink in them...and oh, are they ever delicious! 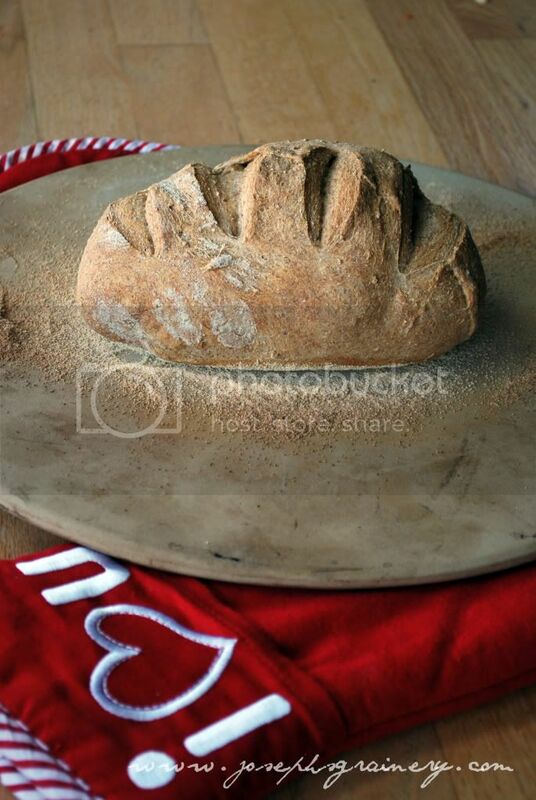 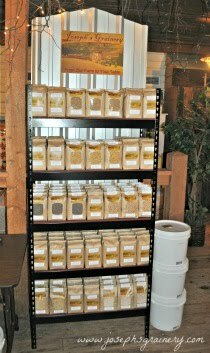 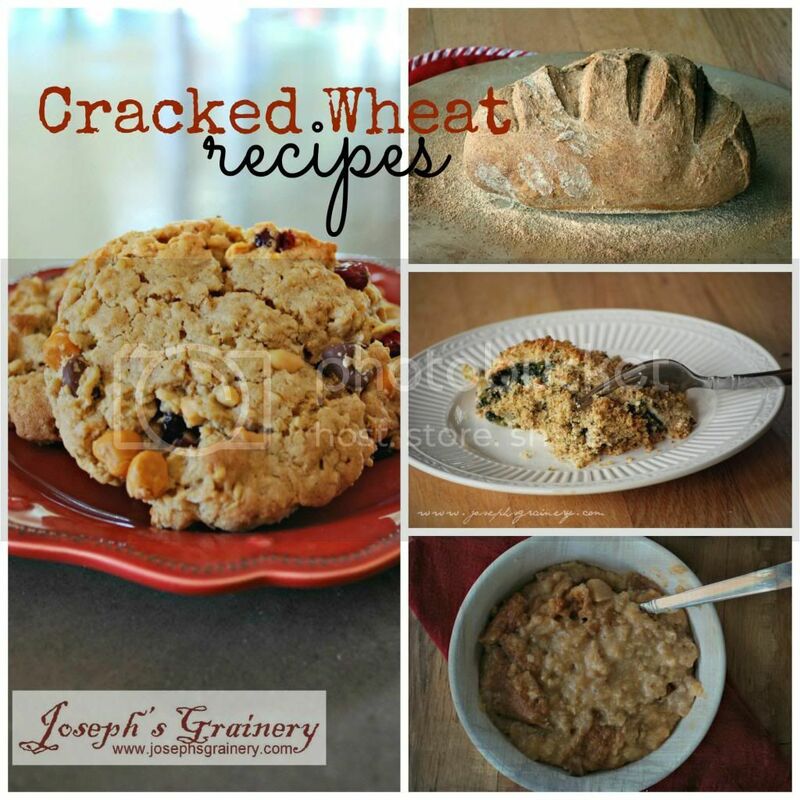 Cracked Wheat Artisan Bread - a slice of this is the perfect pairing for a bowl of soup. 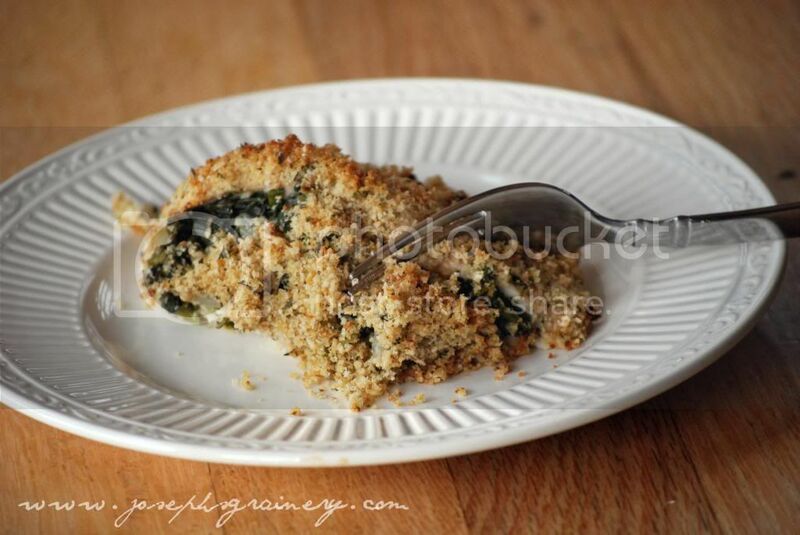 Baked Greek Chicken with Cracked Wheat - Cracked Wheat adds a little more crunch to this tasty dish. 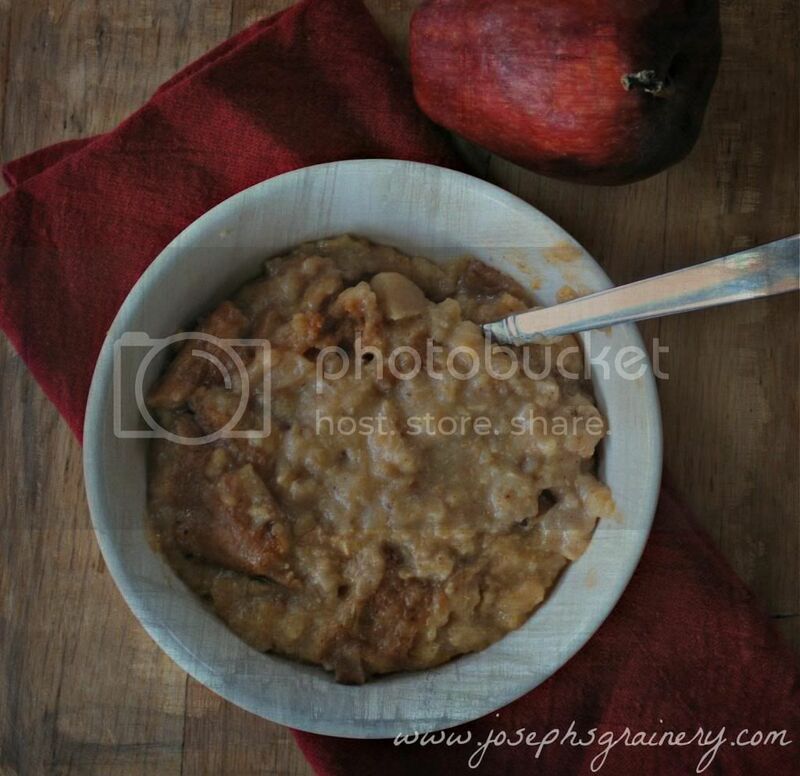 Slow Cooker Apple Cinnamon Multigrain Cereal - this is one yummy breakfast.